Sometimes it's hard to measure the correct amount of pasta for the amount of people about to consume it. 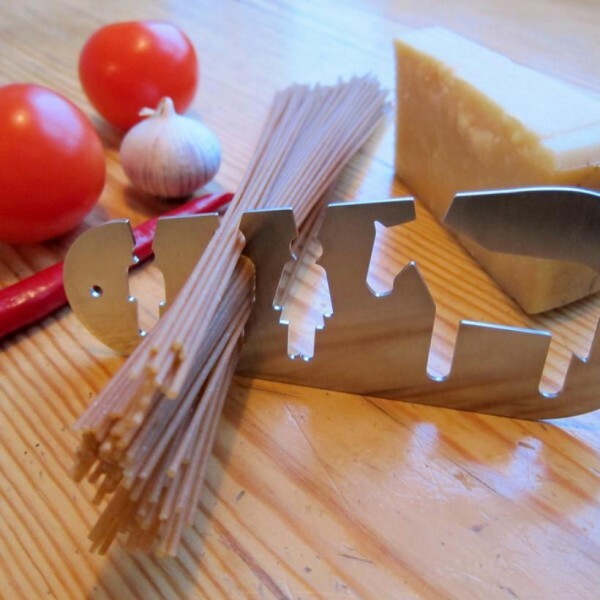 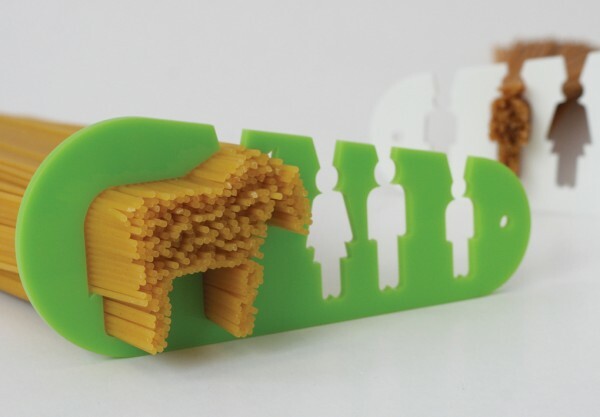 The I could eat a horse pasta measurer, lets you measure out your pasta in 4 different portions. 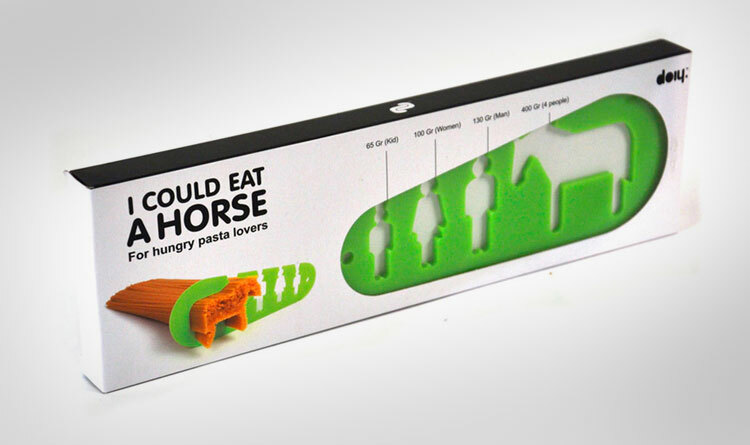 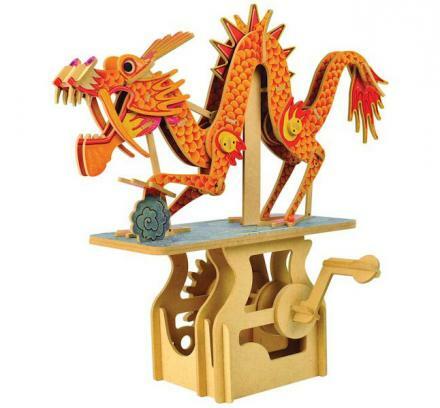 Child size, man size, fat woman on diet size, and I could eat a horse, which is the equivalent amount of pasta in weight to a live male adult horse. 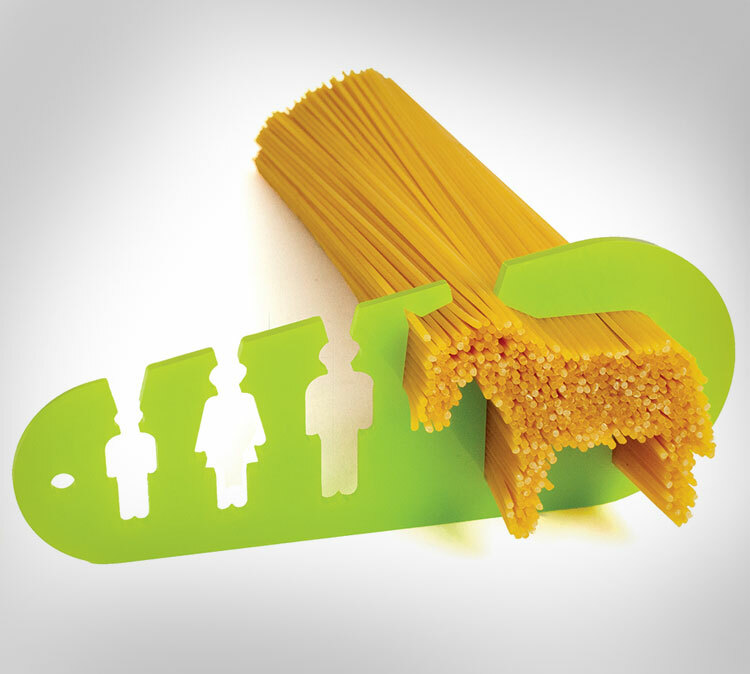 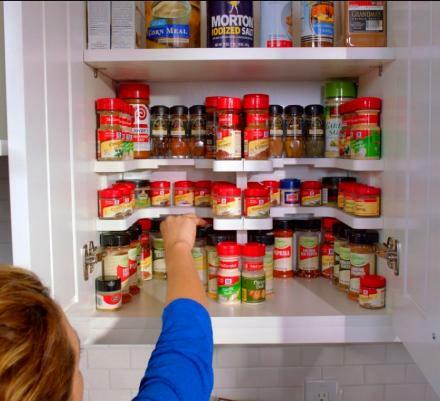 The I could eat a horse pasta portioner is great for people who are on a strict pasta only diet, people who like to measure everything exactly, or if you're like everyone else in the world, you just throw some noodles in a pot, eat until your full, and keep some leftovers.